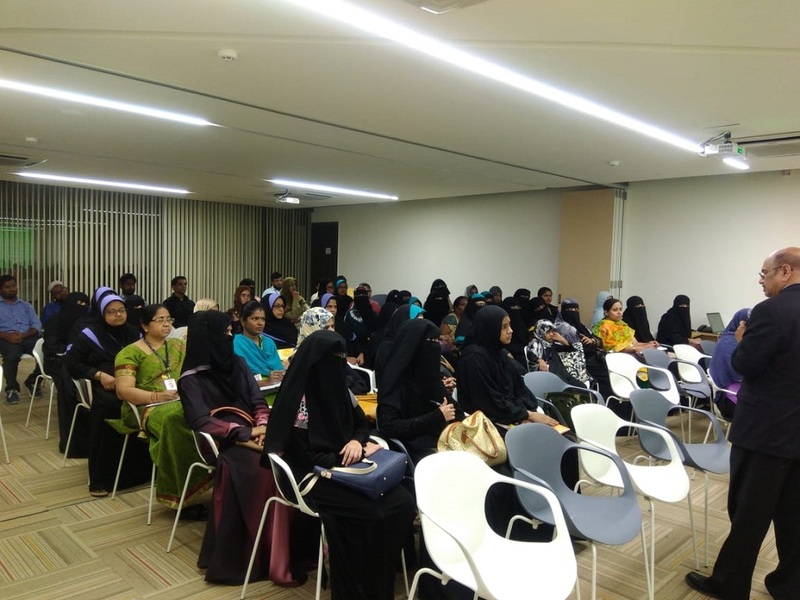 Hyderabad: To keep teachers updated with the latest development in the field of science, MS organized a talk of Dr. Qazi Azher, an Indian born American professor, at MS Corporate Office on 26-10-2017. 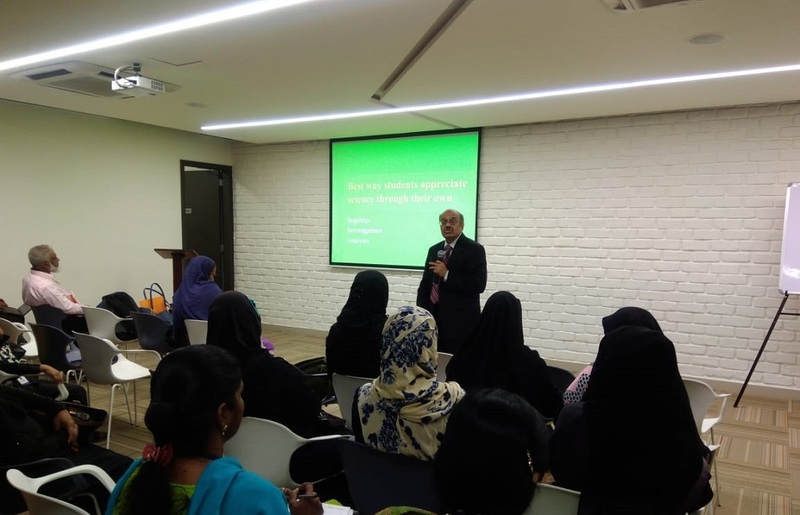 Science teachers of various schools of Hyderabad including Curriculum development team, Central Academic team and Research team of MS also attended the hour long session with Dr. Azhar, an Associate Clinical Professor of Michigan State University. 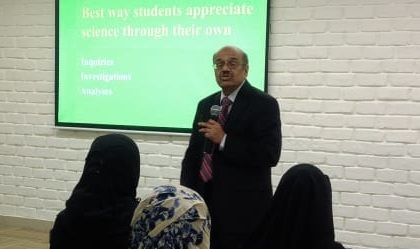 The participants enjoyed the session very much and had a lively face to face interaction Dr.Qazi Azher, also an educationist, takes special interest to promote and popularize brain-based- education, research-based methodologies in teaching and hands-on enquiry-based science curricula. 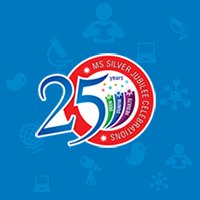 He is also working in popularizing scientific research among teaching fraternity. He is relentlessly working to bring modern advances in the field of education, laboratory sciences and promote scientific research in schools and colleges. For the last 27 years, he has been regularly visiting India annually to conduct seminars and workshops across the country to popularize science.